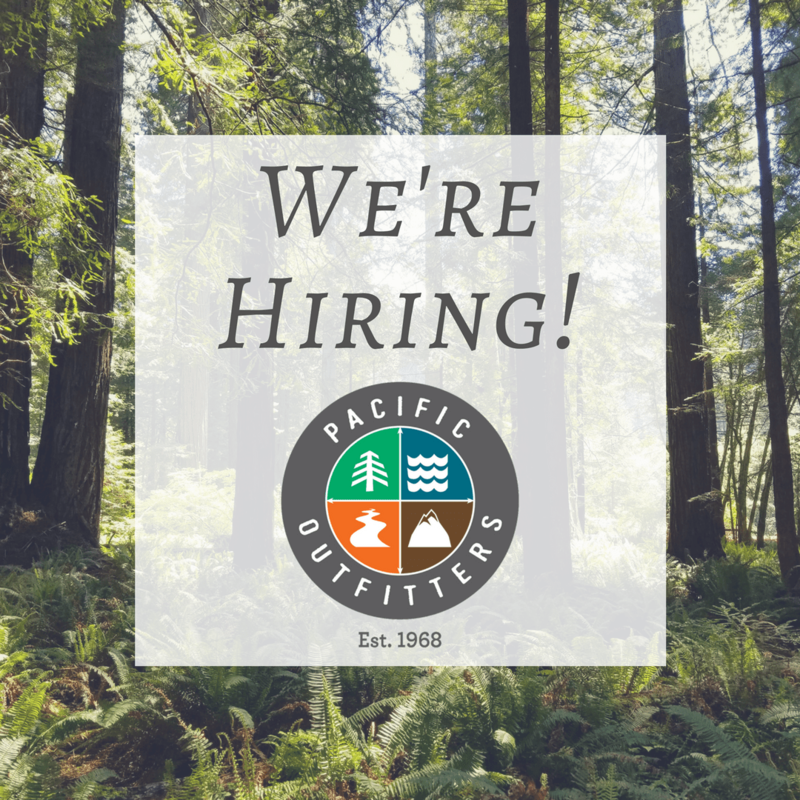 Pacific Outfitters is seeking help in our main office in Eureka with data entry and accounts payable. If you have excellent attention to detail, are highly organized, and love multi-tasking, we want to meet you! As a firearms dealer, we need you to be eligible to obtain a Certificate of Eligibility and be at least 18 years of age. 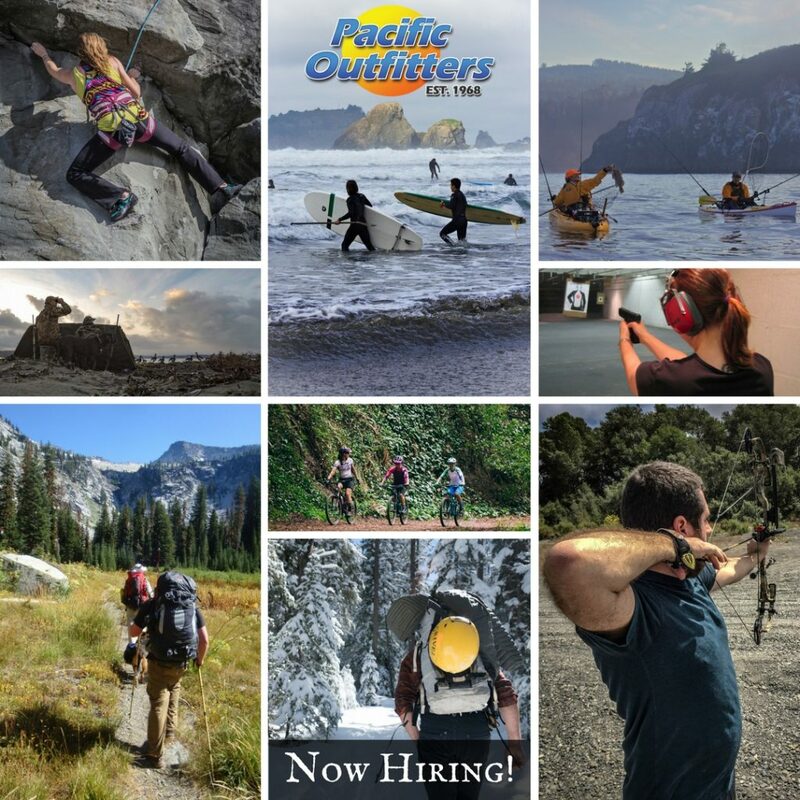 Pacific Outfitters personnel are employed on an at-will basis.